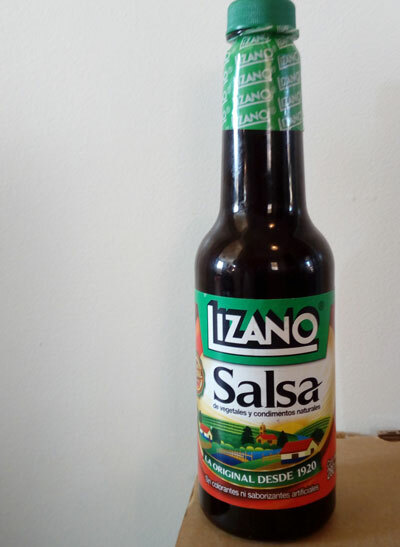 Salsa Lizano - also known as "Salsa Ingles" is a condiment used in many Costa Rican dishes. It's commonly used in gallopinto and tamales. You might sometimes find it as a sort of substitute for salad sauce, along with a lemon. Salsa Lizano is also great to make marinade for meat. Make sure you bring a bottle along when visiting Costa Rica.